We've got the ABILITY to do the job right! 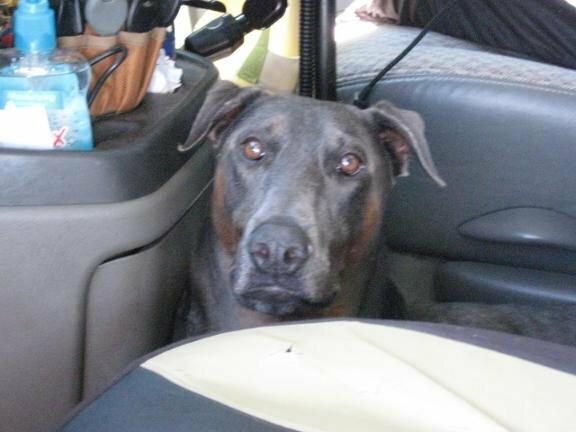 Few things are as frustrating as losing the keys to your home or vehicle, especially in the moment. 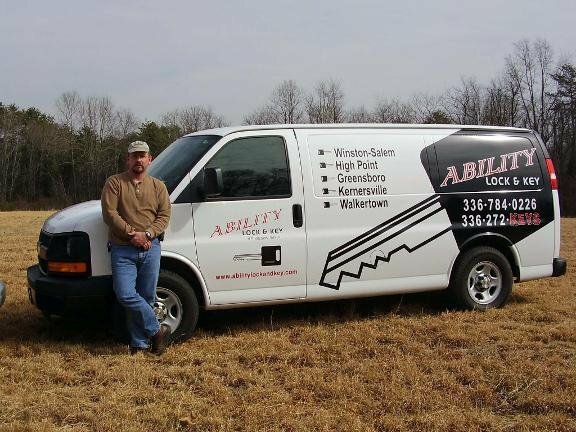 Ability Lock & Key understands the urgency of these situations, which is why we always respond IMMEDIATELY to our customers when they’re in a lost key situation. 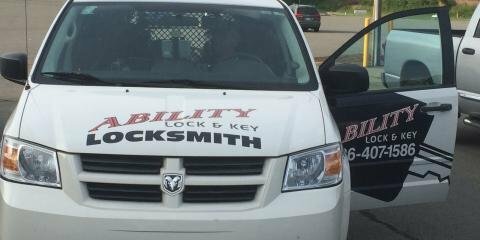 Ability Lock & Key provides a full range of locksmith services for drivers, residents and business owners in Kernersville, NC, and surrounding areas. 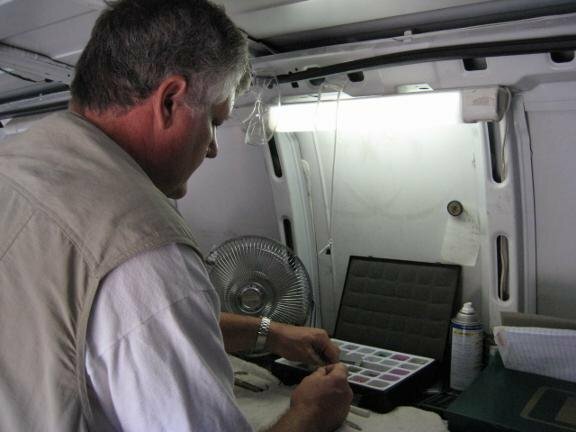 Our professional locksmiths provide on-the-spot solutions for your security needs. 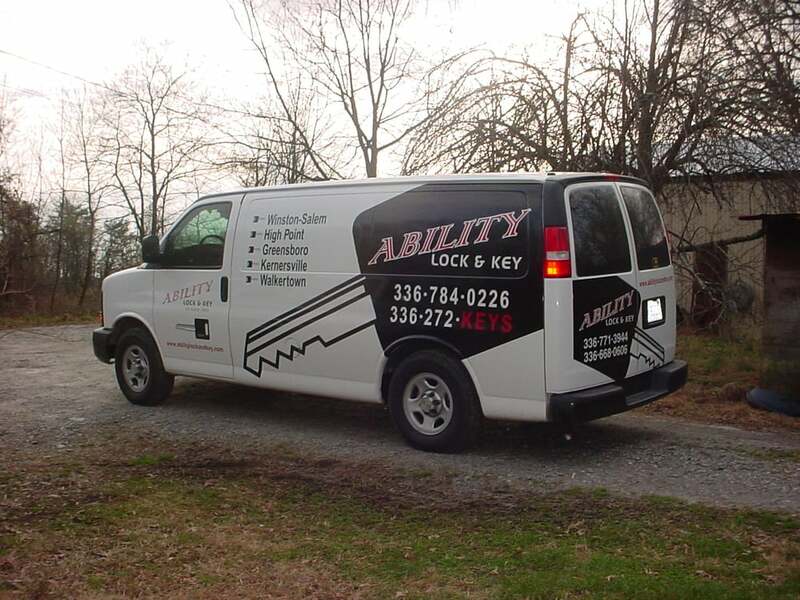 In addition to providing fast help when you lose the keys to your vehicle, Ability Lock & Key offers many of the same security services as a dealership. 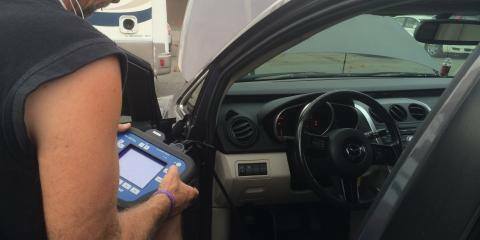 We provide on-the-spot key replacement services for transponder keys for nearly any vehicle make or model, including Lexus vehicles. We’ve got you covered. Just give our experienced locksmiths a call. We’re mobile – we come to you! Whether you’ve moved into a new home and you need to change the locks or you’ve simply lost track over the years of who holds keys to your home, our professional locksmiths are here to ensure that your home is secure. We specialize in rekeying existing locks, installing deadbolts and smart locks and replacing lost keys. What’s more, if you’re locked out of your home, we’ll get you back in safely. Today’s commercial locks are more secure and reliable than ever. However, even the most advanced locks will leave your business vulnerable if they’re not installed correctly. At Ability Lock & Key, our locksmiths have the knowledge and experience necessary to develop and install the best security solution for your office building, store, warehouse or any other commercial property. We also provide lock servicing and maintenance, helping you ensure that your investment in your business’s security will stand the test of time. If you have any questions about our locksmith services, please contact us.